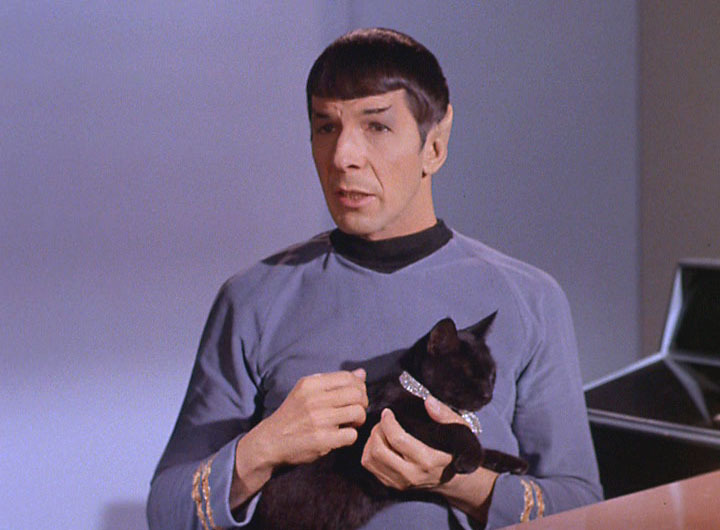 ← My Weekly Spock- Young, Younger, Youngest, and just So Young! A Black Cat on Black Cat Day! 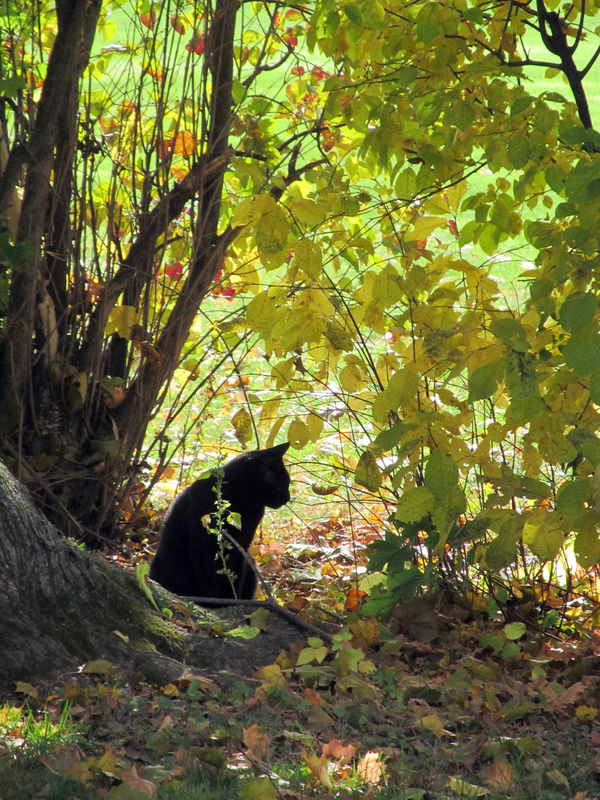 I was taking some pictures at a local park today for a project, and the first thing I came across was this beautiful black cat just serenely sitting under the trees! 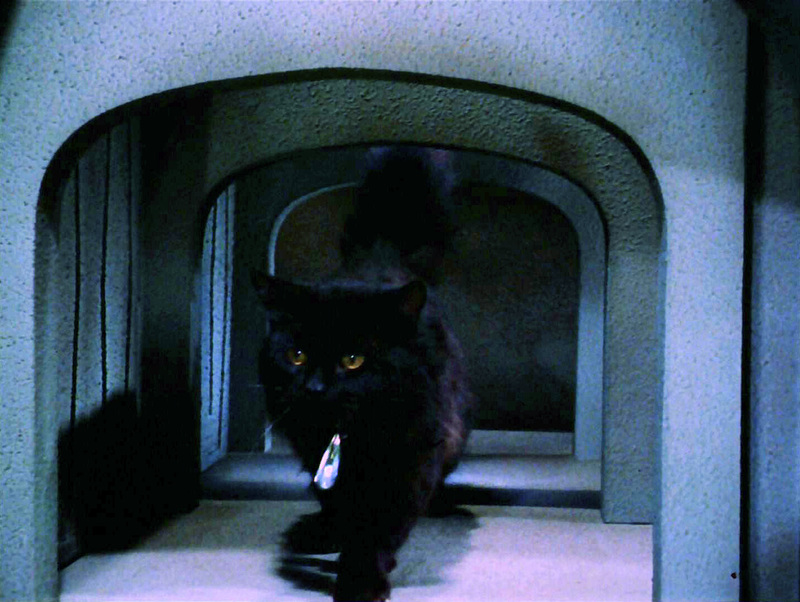 By some cosmic coincidence I just found out that it is “Black Cat Day” in England!! Enjoy this beauty! I know someone who loved kitties! 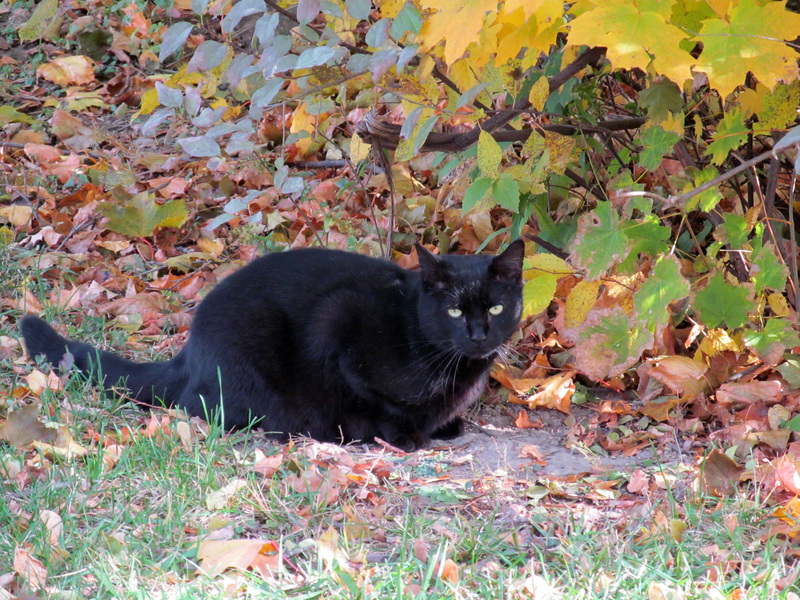 This entry was posted in Fun and Silliness, Miscellaneous and tagged Black cat, Black Cat Day, stray. Bookmark the permalink. Fantastic collection of pictures ! Beautiful photos…I have a black cat and I seriously think they have the best personalities. Mine is just like a little ninja! 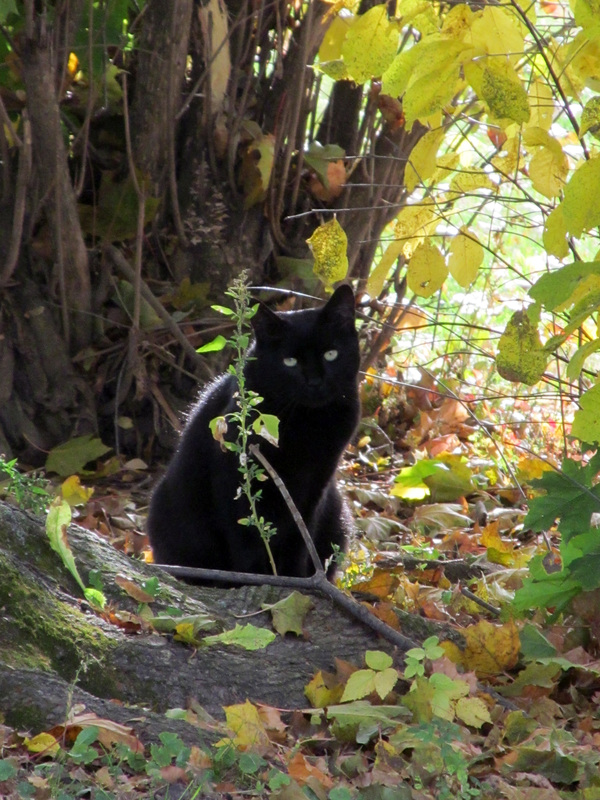 Thanks Pam – I had a wonderful black cat growing up; Gink. You can read his incredible origin story here!